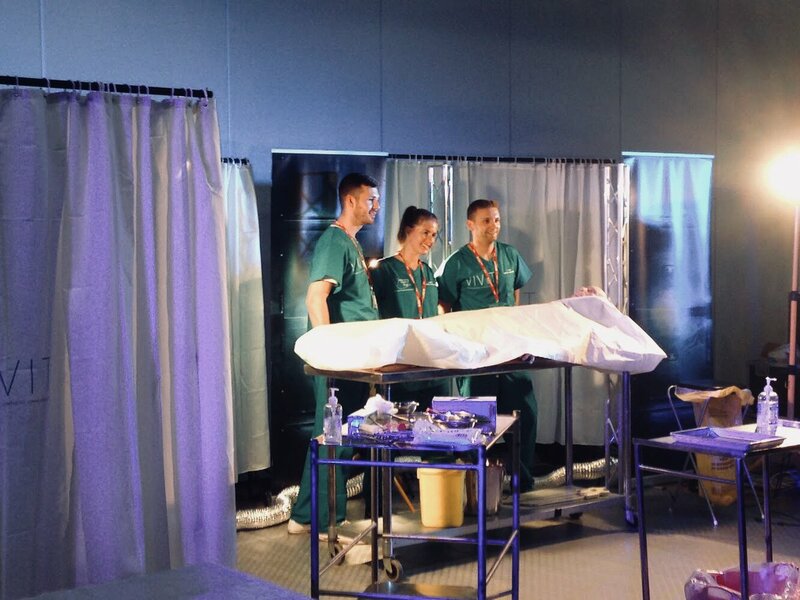 On 21st September, Life Sciences UTC students joined their peers at North Liverpool Academy for the exclusive opportunity to witness the UK’s very first travelling live post mortem experience. Across the day, students engaged in an interactive session involving a semi-synthetic human cadaver. The informative workshop allowed them exposure to professional medical terminology and offered a real insight into the post mortem procedure. Feedback from students suggested that the sessions impacted positively on the sixth formers’ curriculum and their future career interests. Year 12 and 13 students commented that they learned a lot from the day and left feeling well informed about anatomical biology and body structure, diseases, the stages of death and the full function of different organs. A truly fascinating experience all around. Thank you the VIVIT experience!